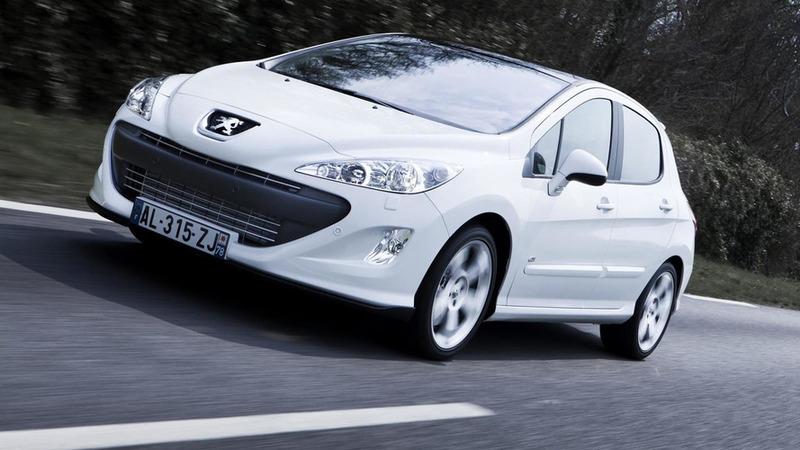 It’s the embodiment of actions speaking louder than words. 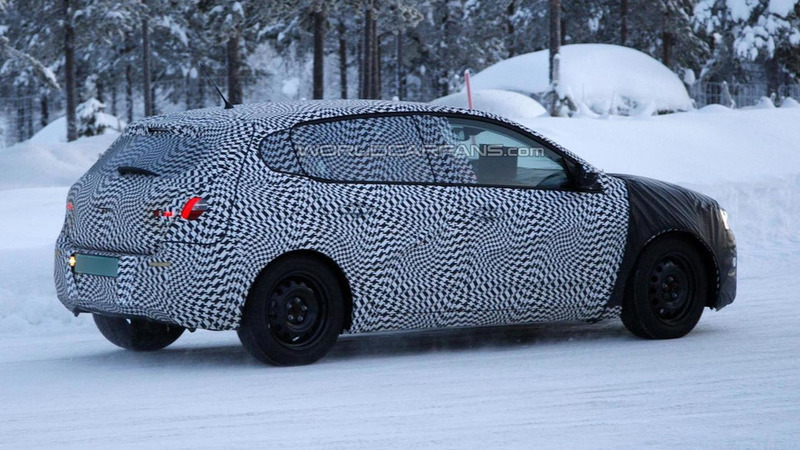 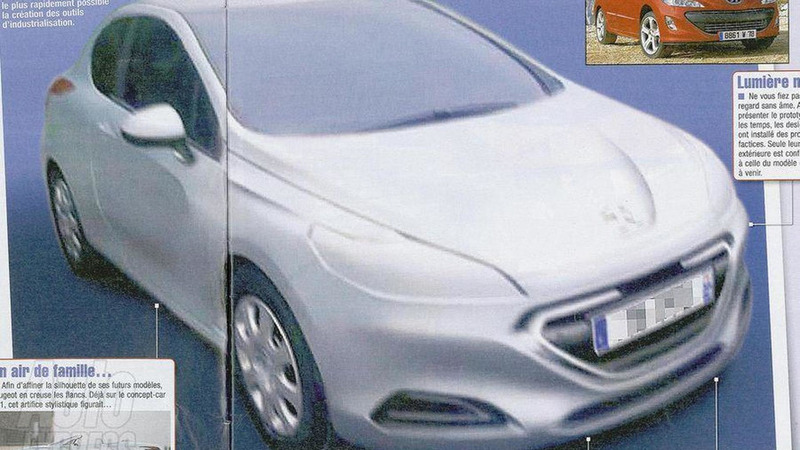 The 2014 Peugeot 308 has been spied undergoing cold weather testing in northern Europe. 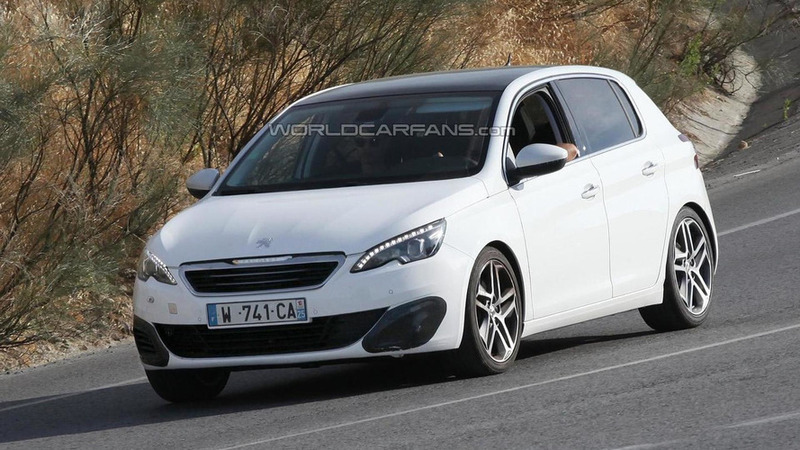 It appears to eschew the odd-ball styling for a more upscale design which closely mimics the 208 and 2008. 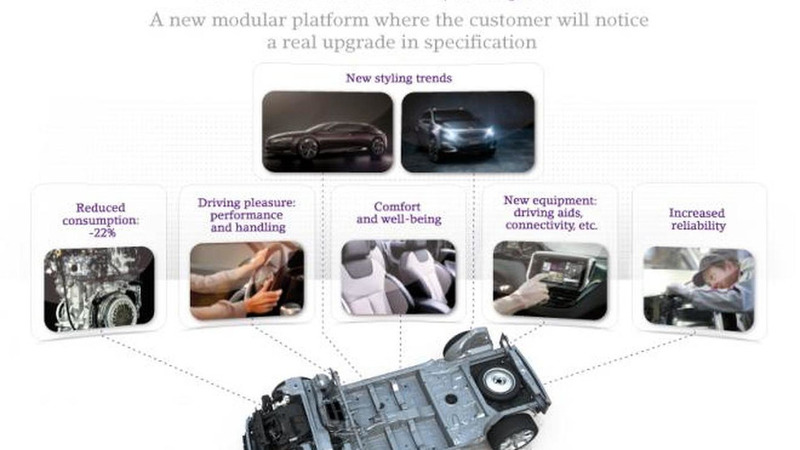 PSA Peugeot Citroën has introduced the new EMP2 platform (Efficient Modular Platform 2) at their Innovation Day celebration. 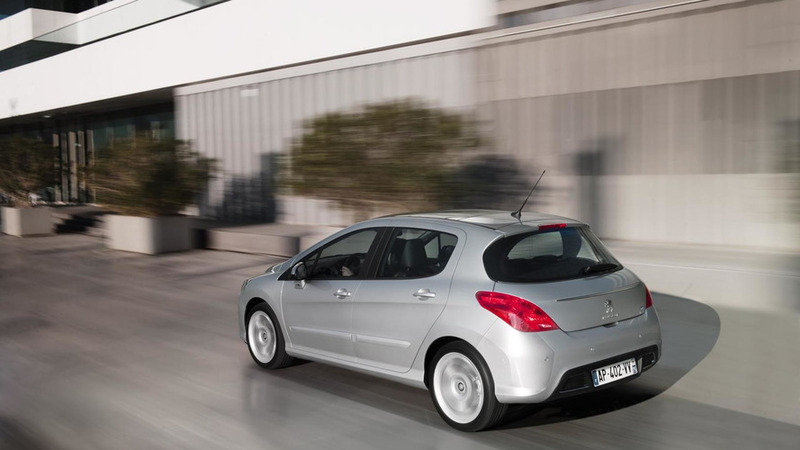 Available in April, the updated 308 features revised styling and an improved interior. 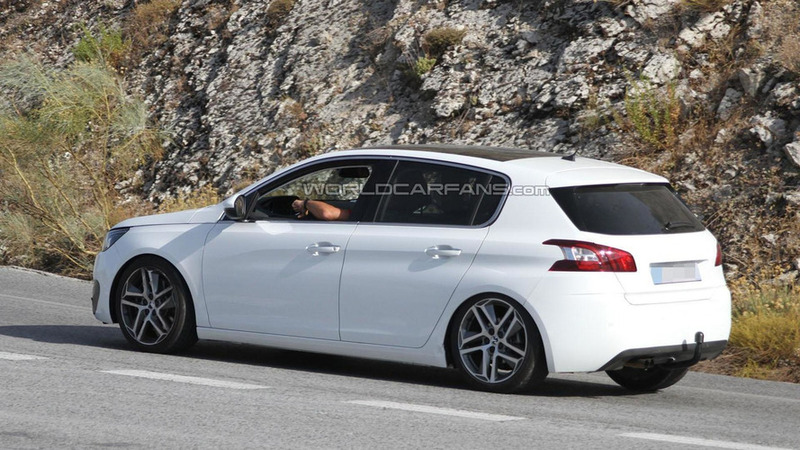 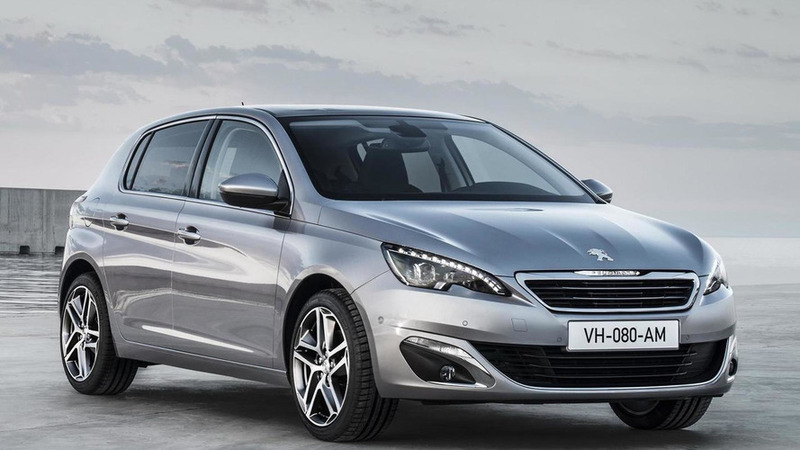 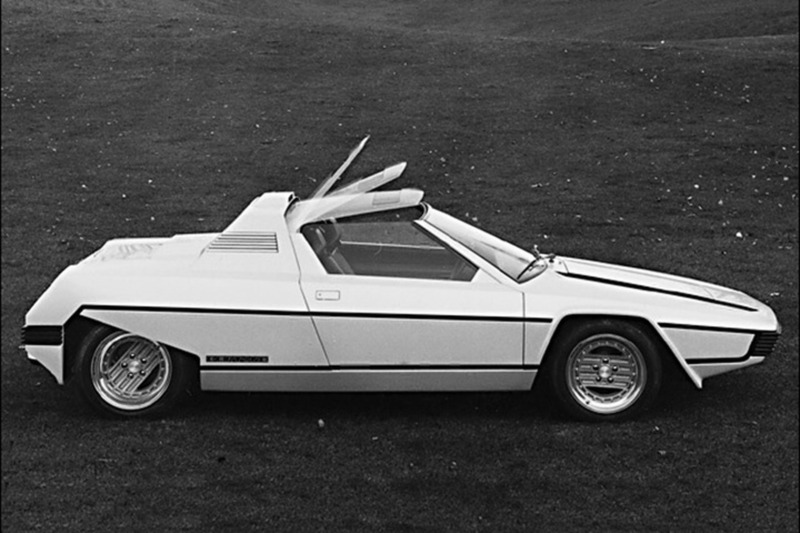 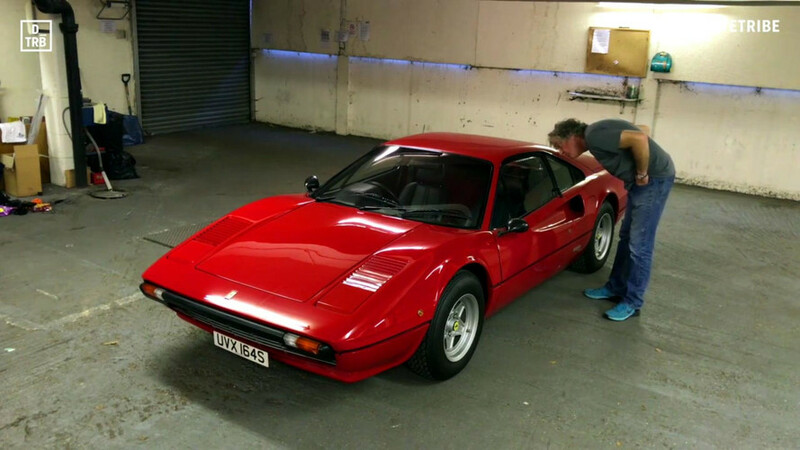 Peugeot already made a 309 model between 1985 and 1993 and is considering using another name for 308 successor. 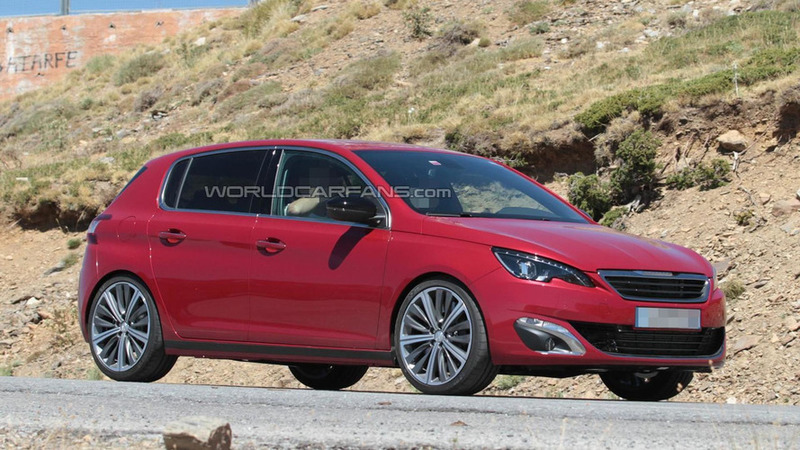 308 GTI will come with a 1.6 liter THP (turbocharged direct-injection) engine with 200 PS (147 kW) and 275 Nm of torque. 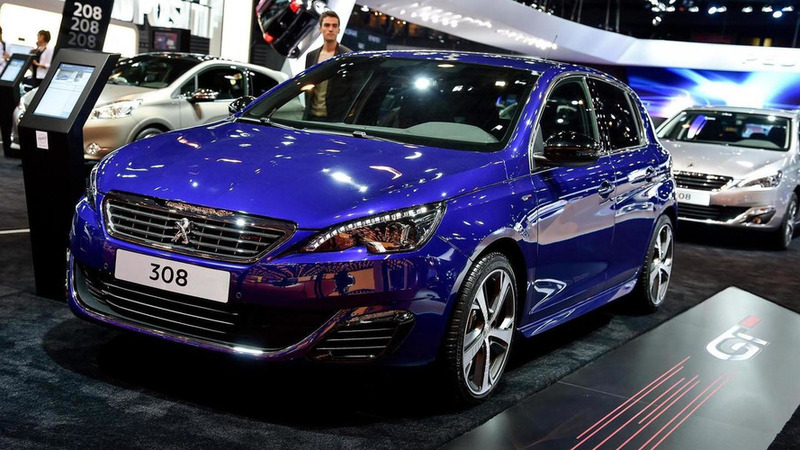 The 308 GTI goes on sale in France on June 10 with prices starting at €26,900.